Things that you're passionate about are not random, their your calling. I have experience in full body Swedish Massage, Deep Tissue, Prenatal, Sideline, Hot Stone, Essential Oils, Salt Scrubs, Medical Massage and I have experience working in a Chiropractic office so experience with bulging discs/herniated discs in the vertebral columns (neck and lumbar spine). I also am familiar with techniques to help relieve hip, shoulder, back and sciatic pain. 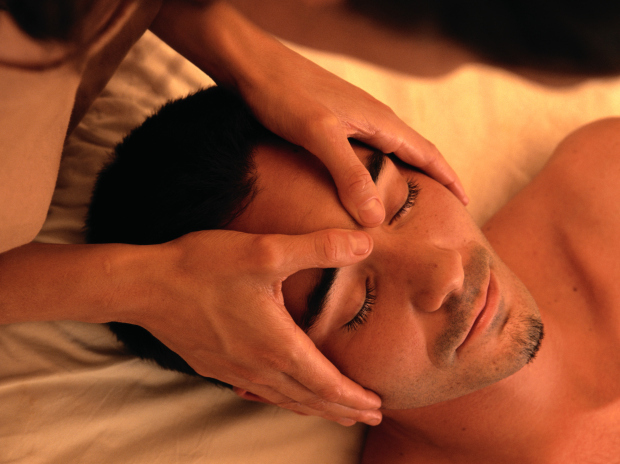 Massage over a period of time is known to help bring relief and relieve muscle spasms and tension. I have a passion to work at different events, such as chair or provide the greatest of entertainment to a party for your little one or a nice night for the ladies. Spa parties are exciting and a great way to get pampered! I am always willing to work with clients to meet their needs. Healing comes with time and repetitive sessions, but together we can work on your physical health and bodies needs. Helping clients with bulging/herniated discs in their cervical, thoracic and lumbar spine. Able to help clients relieve pain in their muscles and joints due to injury or everyday usage. Bodies get tense and tight and especially athletes need focal work, if not Swedish Massage, then hydrotherapy, hot towel and stretch work can help to manipulate the muscles to increase flexibility and range of motion.